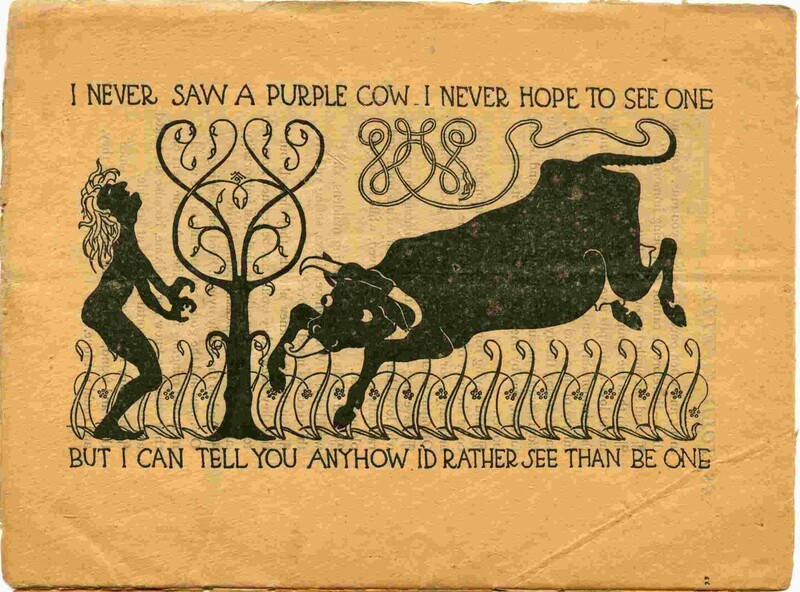 Again, another late night research mission leads to another amazing rare discovery; this time involving the Purple Cow murals. 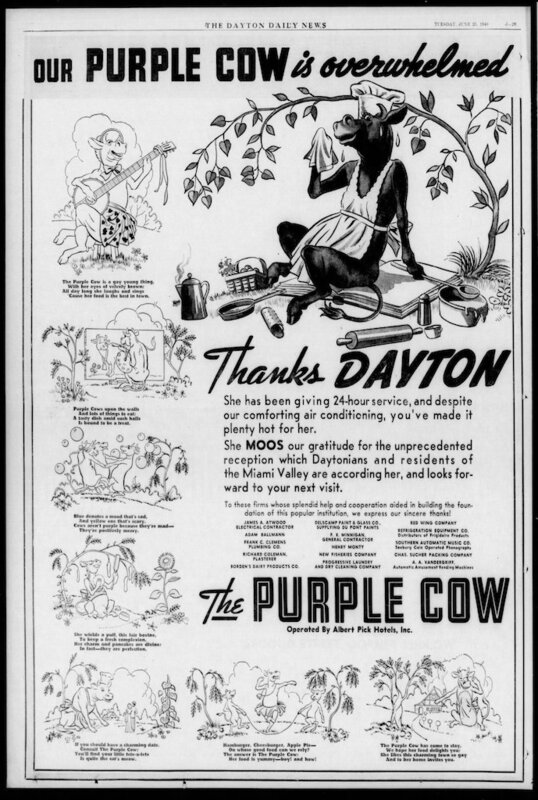 Beginning in June 1942, the Durant Hotel in Flint Michigan (named after William “Billy” Durant [1861-1947] co-founder of General Motors and founder of the Frigidaire brand) was renamed the Pick-Durant after Albert Pick acquired rights to the property and commissioned Grell to once again paint locally flavored Purple Cow murals. 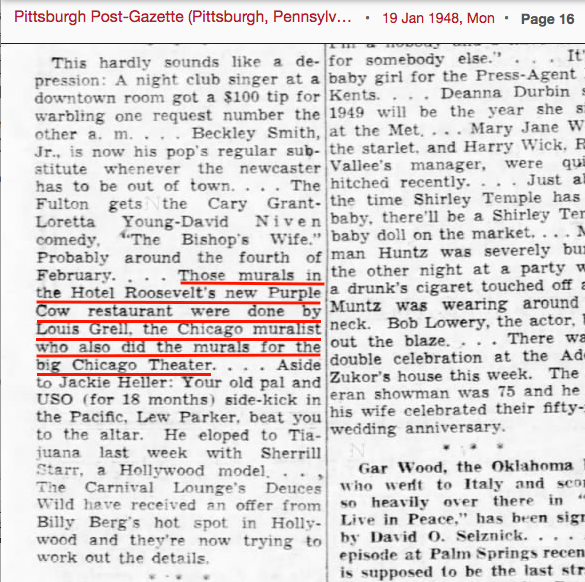 Seven in all were created and installed in 1942 and were saved by a waitress in the 1970’s then acquired by Kettering University. 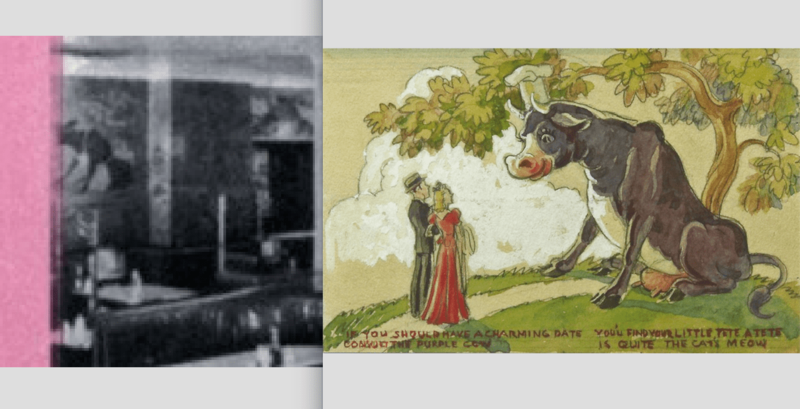 The University selected two of the more locally themed murals to be restored and now hang on the walls of its archive building and are shown here. The other five are in storage and awaiting some conservation work. 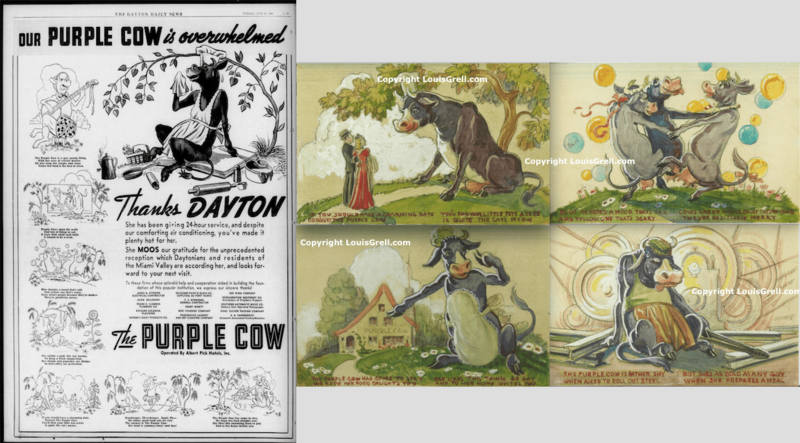 According to Greg Miller, Director of Special Collections and Archives at Kettering, the murals were wrongly credited to a Rudolphe LaRiviere of Flint MI but now undoubtedly all agree that Grell was the rightful creator. According to LaRiviere’s daughter, he did not do them and Kettering U. had no idea until today after an email was sent off who did. 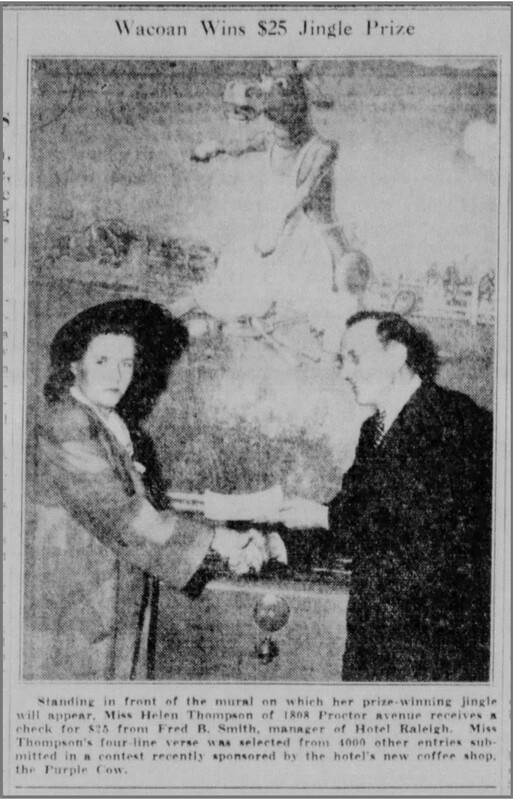 Miller stated that the murals were saved by a waitress in the 1970’s and acquired by Kettering University who selected two of the murals, that represent scenes of Flint, to be restored and now hang inside the University’s archive building. 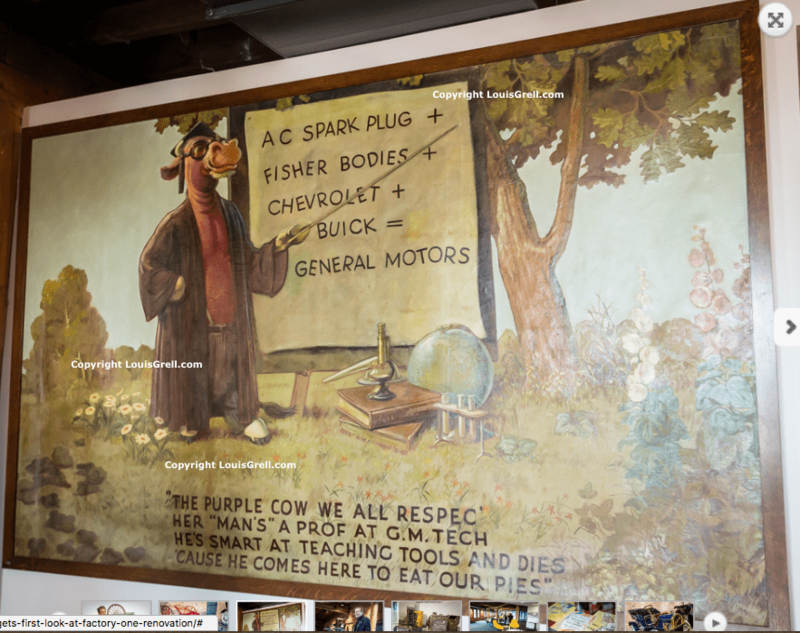 Many thanks to Kettering University and Gregory M. Miller, Director Special Collections & University archives for sharing the photos and the amazing story behind the murals’ survival. 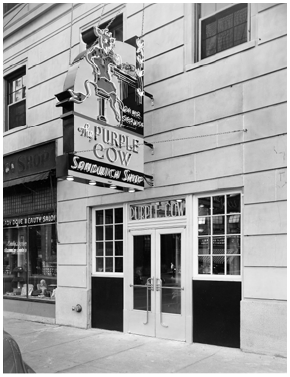 Beginning some time in the early 1930’s, the Albert Pick Hotel chain began introducing Purple Cow sandwich and coffee shops to their patrons usually on street level near the hotel lobby entrance. Shortly thereafter, Mr. 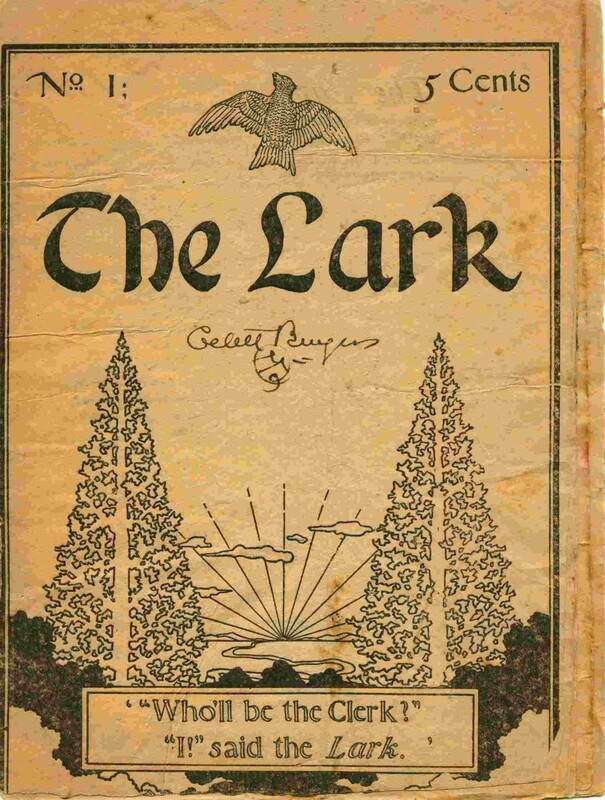 Pick approached Grell – who had already been commissioned by Pick to paint countless public room murals throughout the large hotel chain – with a proposal to paint murals for his restaurants and shops based on Gelett Burgess’s May 1895 Purple Cow poem published in his magazine called The Lark. 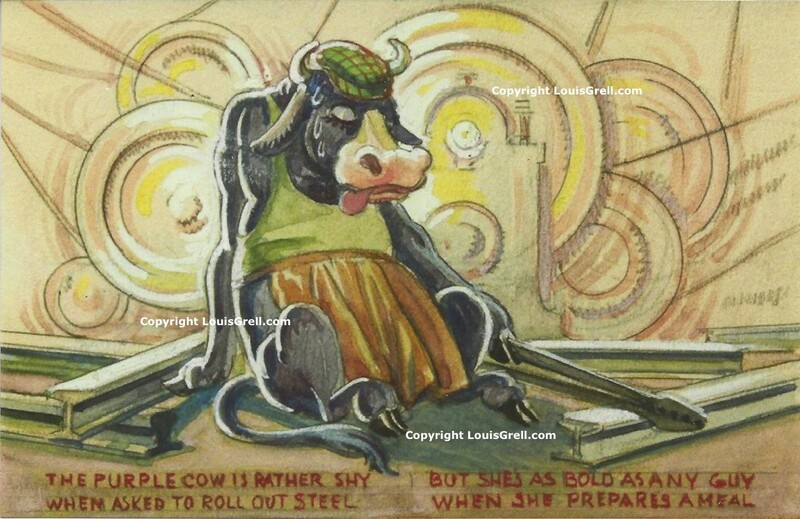 Grell was reluctant at first professing “[n]ever having made a cartoon in my life before, I hesitated, and told him that I did not think I could do it for that reason. 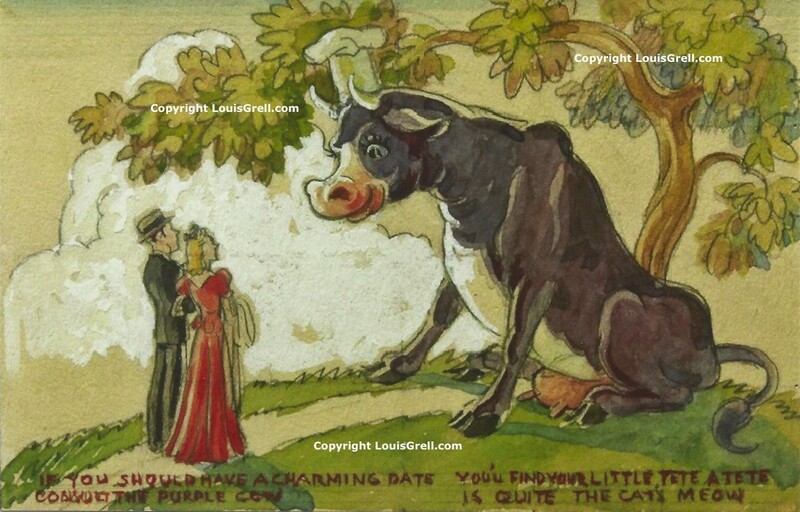 After some persuasion, however, I decided to try my hand at this type of painting-and the result is the numerous Purple Cow paintings that have left my studio since then (Pick Topicks, AND NOW WE WANT YOU TO MEET Mr. Louis Grell ARTIST-CREATOR OF OUR PUBLIC ROOM AND PURPLE COW MURALS, May 1948, vol. 6 No. 5, pp. 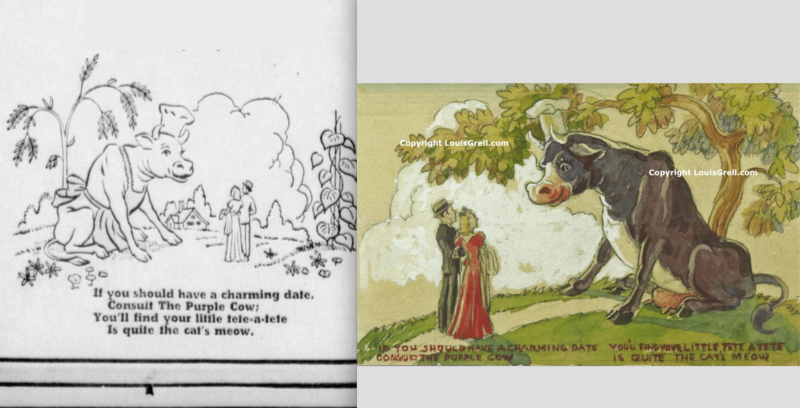 6-7).” Grell’s comment that he had never “made” a cartoon before struck researchers at the foundation as odd, but upon further examination, his comment rings true since his few cartoons for Straight Grain were sketches and we believe Grell to be referring to murals and paintings. 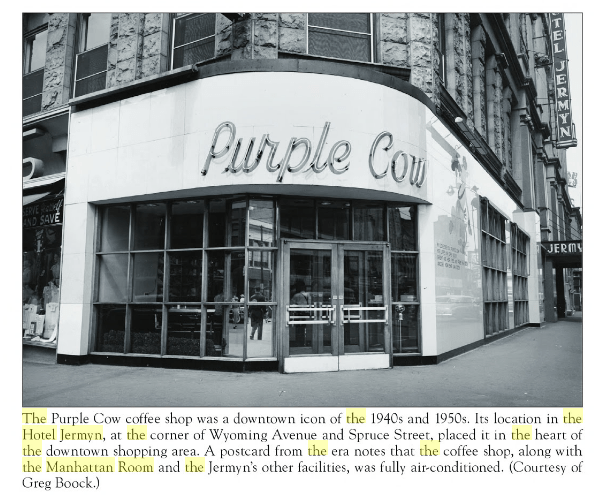 By 1956, at least ten of the Albert Pick Hotels had at least one coffee or sandwich shop boasting Purple Cow murals; two hotels had both Purple Cow sandwich and coffee shops representing an estimated total production of sixty individual Purple Cow murals (four to seven murals each). 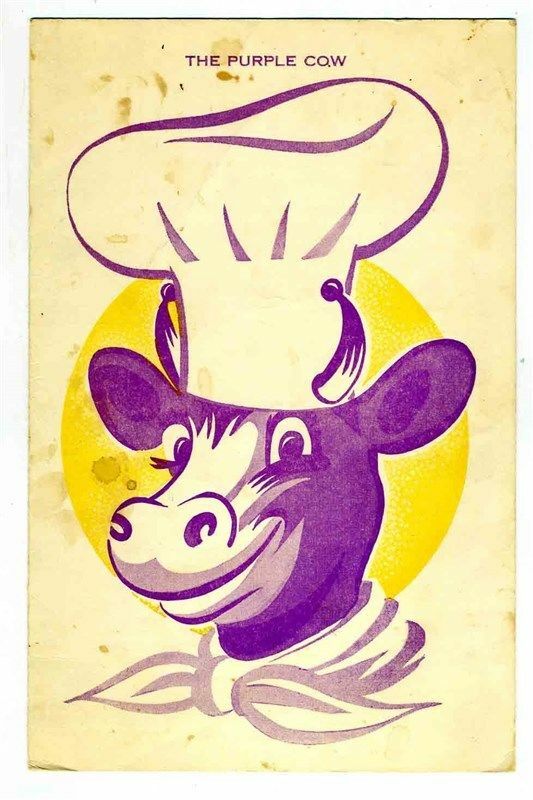 Here is a list of the Albert Pick Hotels with Purple Cow shops: Ambassador, Chicago, IL; Beldon, Canton, OH; Carter, Chittenden, Columbus, OH; Durant, Flint, MI; Ft. Meigs, Toledo, OH; Fountain Square, Cincinnati, OH; Jermyn, Scranton, PA; Kansan, Topeka, KS; Mark Twain, St. Louis, MO; Miami, Dayton, OH; Ohio, Youngstown, OH; Raleigh, Waco, TX; Roosevelt, Pittsburg, OH. 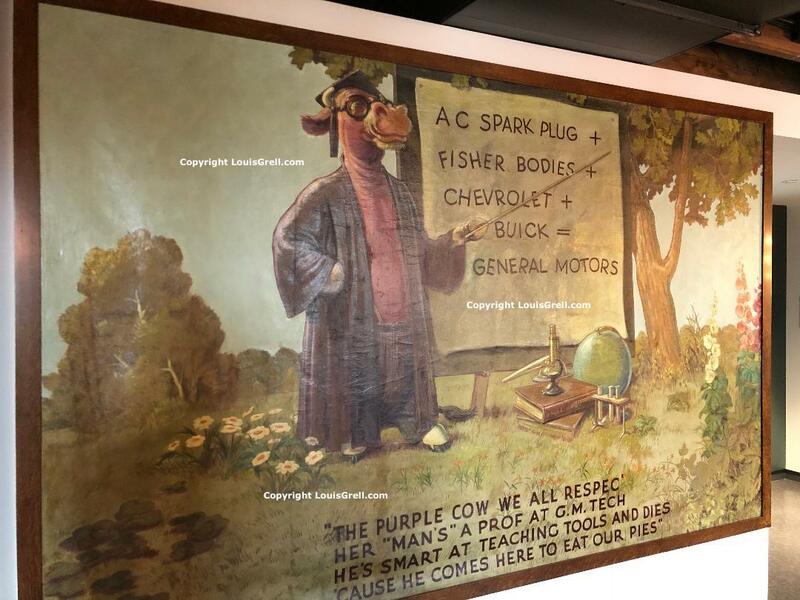 Other Albert Pick Hotels: Antlers, Indianapolis, IN, Bankhead, Birmingham, AL; Belmont Plaza, NY: Carter, Cleveland, OH; Congress, Chicago, IL; Ft. Hayes, Columbus, OH; Ft. Shelby, Detroit, MI; Georgian, Evanston, IL; Great Northern, Chicago, IL; Heidelberg, Baton Rouge, LA; Jefferson, St. Louis, MO; King, Baton Rouge, LA; Lee House, Washington, DC; Melbourne, St. Louis, MO; Missouri, Jefferson City, MO; New Southern, Jackson, TN; Nicollet, Minneapolis, MN; Oliver, South Bend, IN; Owensboro, Owensboro, KY; Terre Haute, Terre Haute, IN; Tuller, Detroit, MI; Ventura, Ashland, KY; Weston, Chicago, IL and several motels. 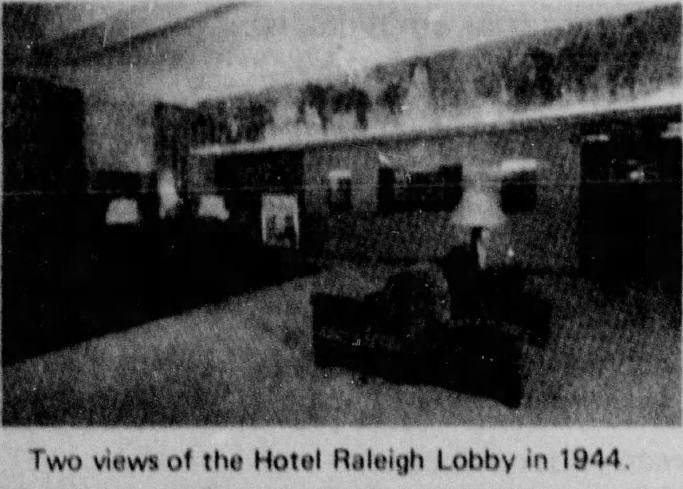 Grell certainly was commissioned to create murals for many of the above locations during the 1940’s and 1950’s throughout his productive career. 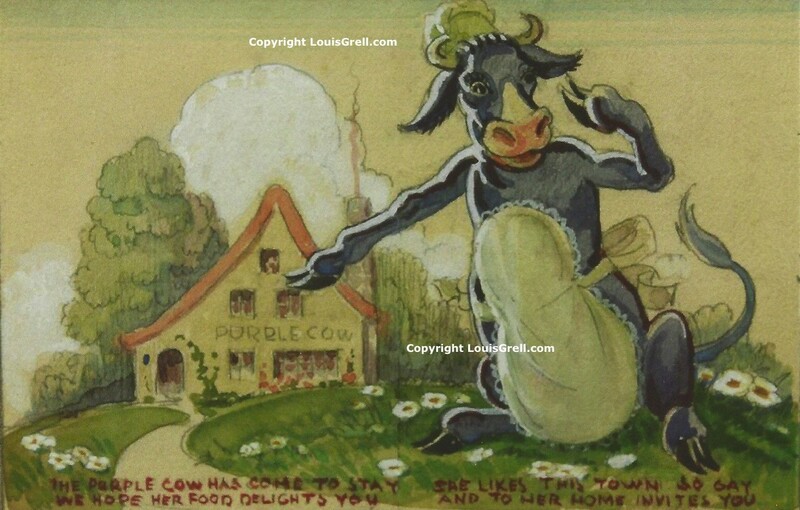 In some locations Grell painted murals for the lobby, a lounge or meeting room and the Purple Cow shops all under one roof. Exactly how many may never be known. 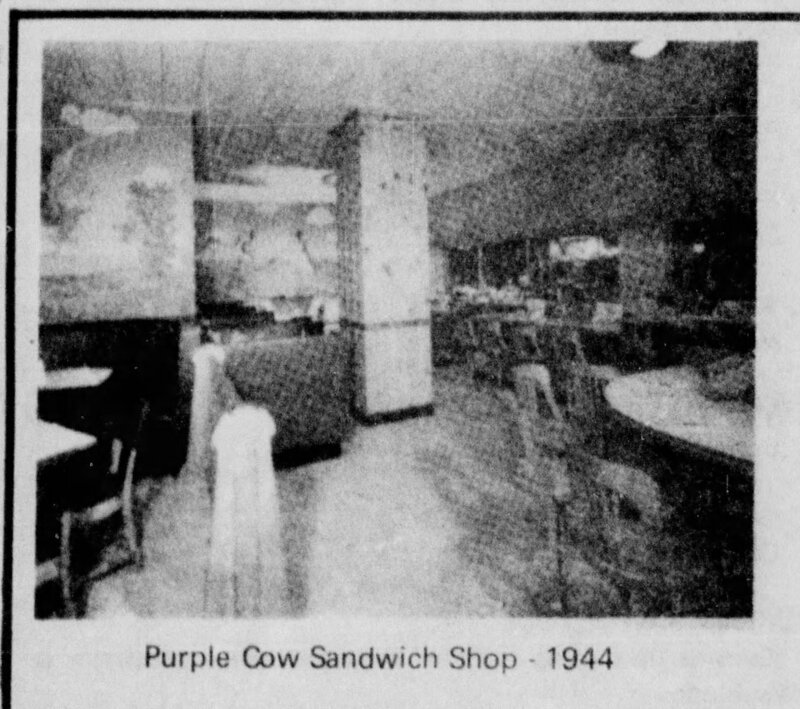 In 1940, the Dayton Daily News reported that a John Grell with the Chicago Art Institute hand painted murals for the Pick-Miami hotel’s Purple Cow sandwich shop which was “[t]he sixth restaurant of its kind in Ohio (June 4, p. 4).” We are uncertain how many of the other five Purple Cow shops in Ohio had murals hanging on the walls by 1940 besides the Pick-Miami in Dayton. 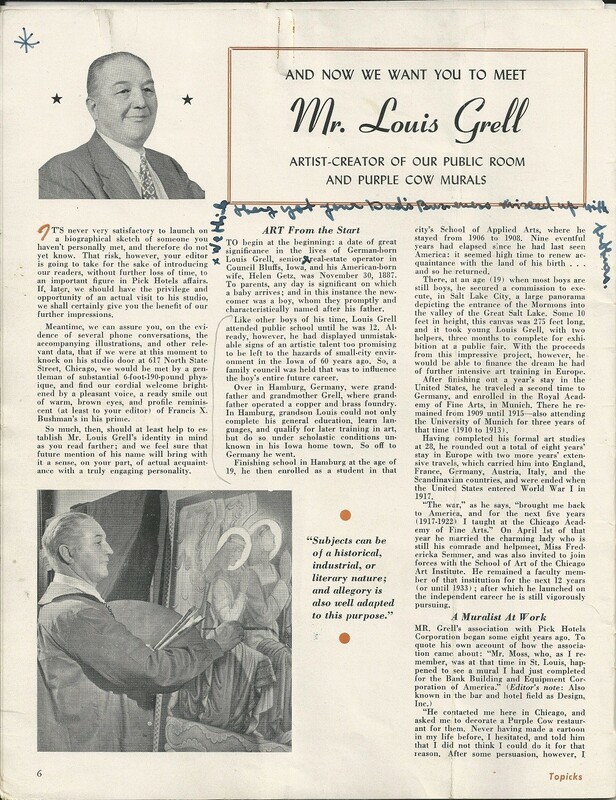 The fact that the newspaper had his first name incorrect is not surprising, since likely none of the murals were signed and there is no mention of many of his commissions because he was private about these things. 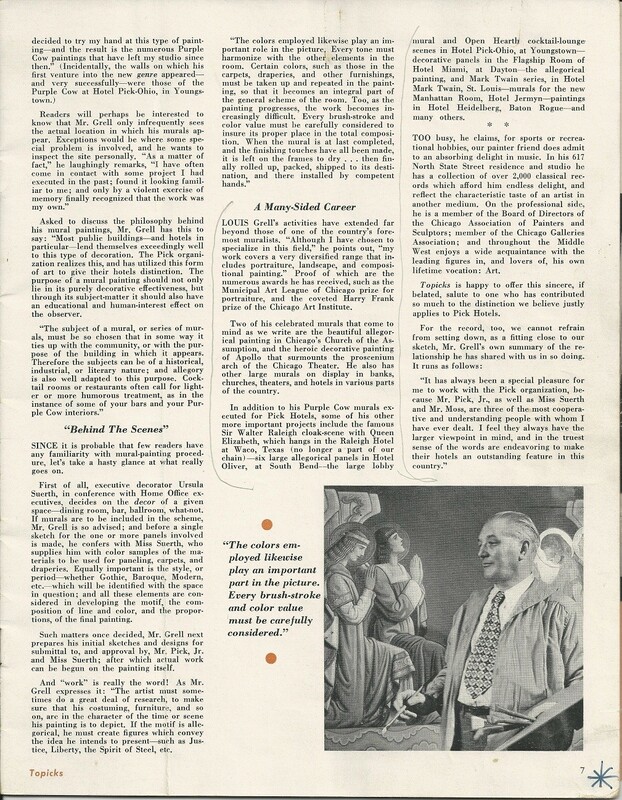 The only reason he agreed to conduct the one phone interview for the Topicks magazine in 1948 was to please his younger sister Helen who was his biggest fan. 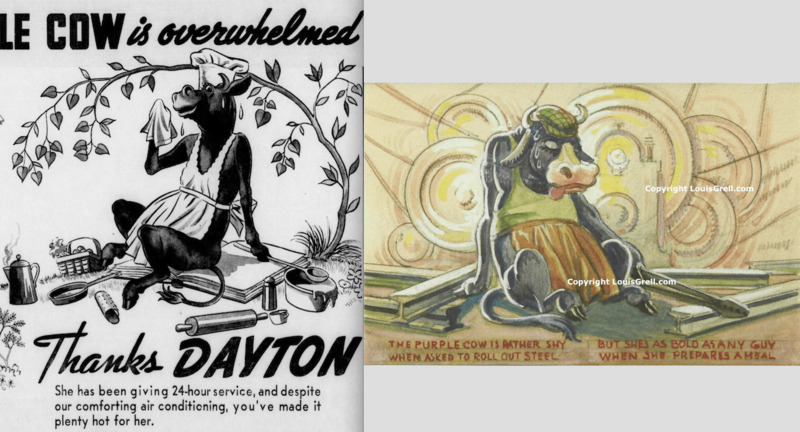 The four Purple Cow watercolor studies from c1940 shown above were utilized in many of the shops and this advertisement thanking Daytonians for supporting the Pick-Miami Hotel’s new Purple Cow restaurant. 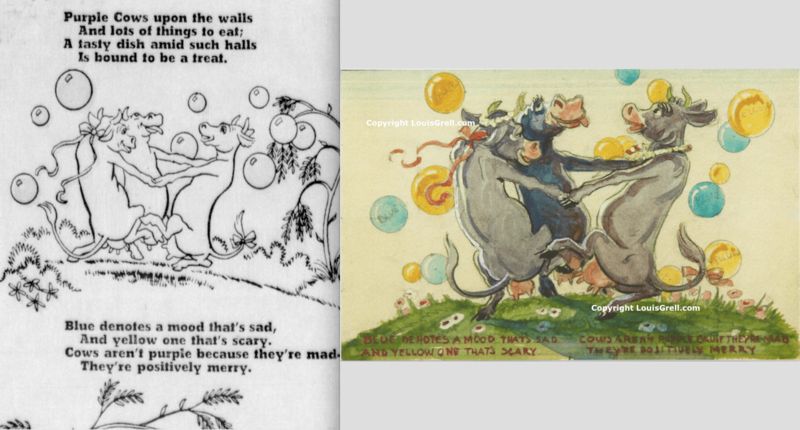 In later versions of the mural commissions local contests were held with as many as 4,000 entrants competing to have there “jingle” selected and painted into the mural by Grell. 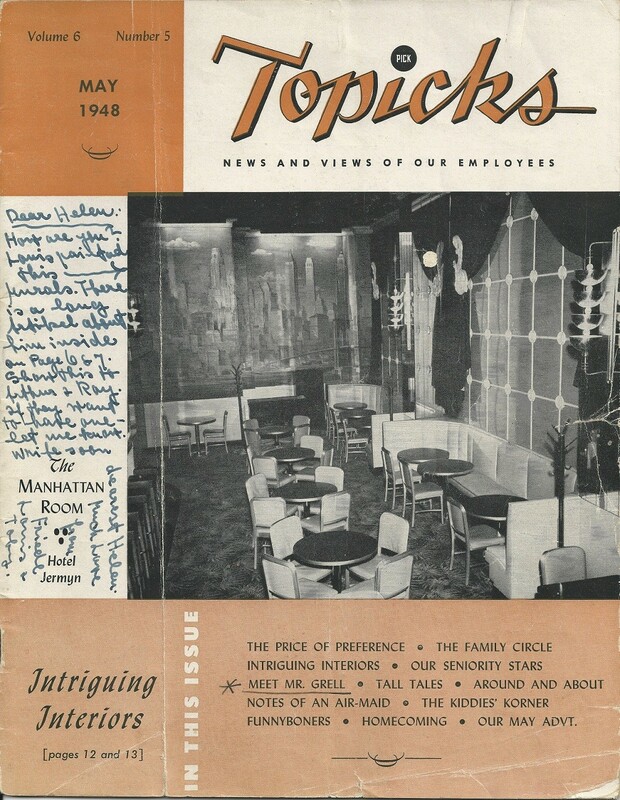 Menus were decorated and specialty drinks created for the one-of-a-kind popular shops. 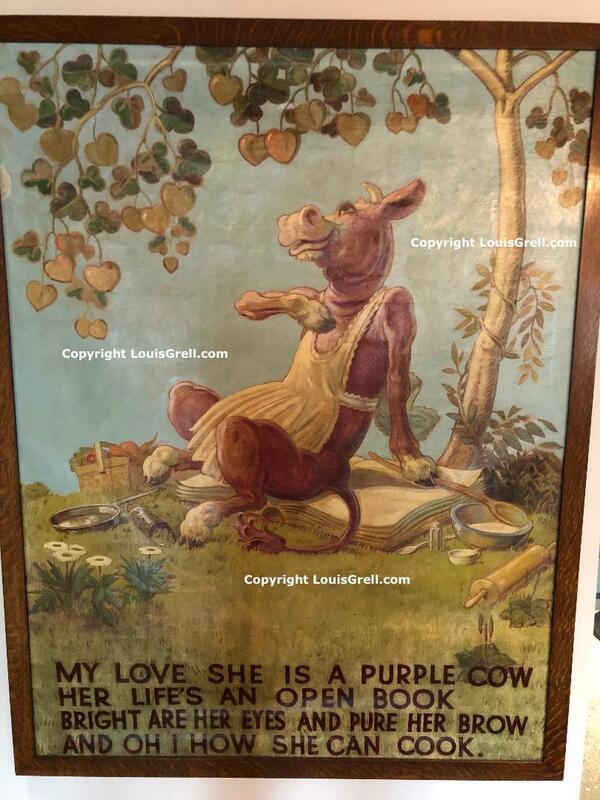 Typically oil on canvas covering large portions of all four walls. 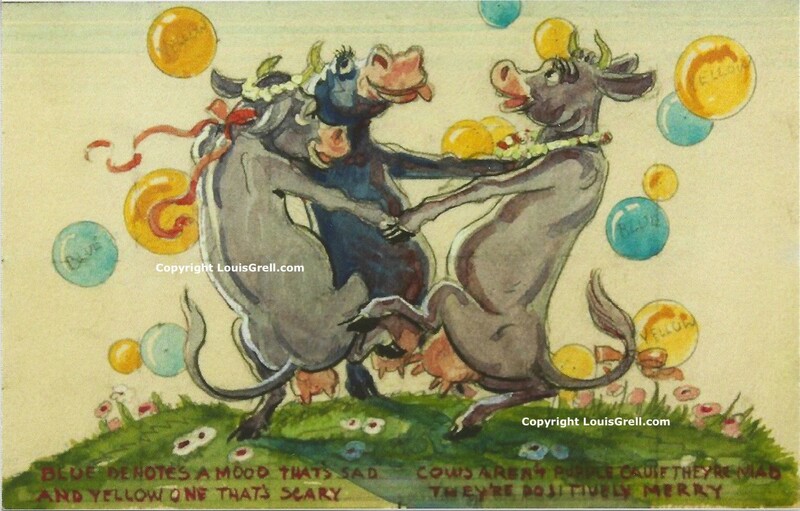 All images Copyright protected.